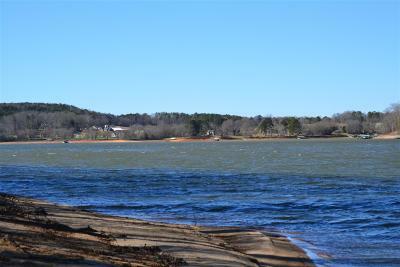 Don't miss this rare opportunity to own 5.32 acres on beautiful Lake Hartwell. The rolling hills offer multiple build sites perfect for walk-out terrace level homes. There is a driveway cut in to the property offering easy access to each site. The property offers mountain views to the northwest and gorgeous sunsets year around. With 590' of corps line in the green zone, there is plenty of room for 6 deep water covered slip docks. 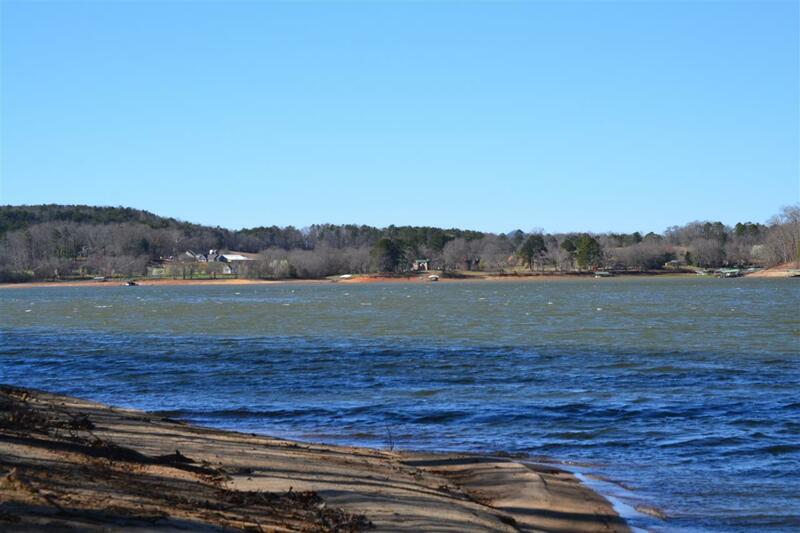 Keep your favorite site and sell the rest to recoup part of your investment, or keep it all for your own private lakefront estate.